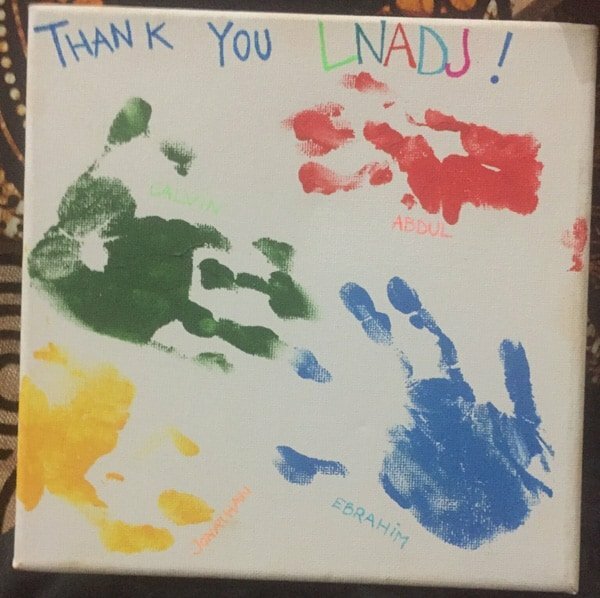 Founded in January 2010, LNADJ strives to change the way people view charitable work through innovative campaigns & initiatives which connect the global dance music community with charitable action in support of children in crisis. Our aim is to inspire people to be the agent for positive changes in their communities, becoming part of a greater movement in the world. Since its humble beginnings, the foundation has developed through the commitment and passion of generous volunteers along with the support of some key companies & individuals both inside & outside of the dance music industry. 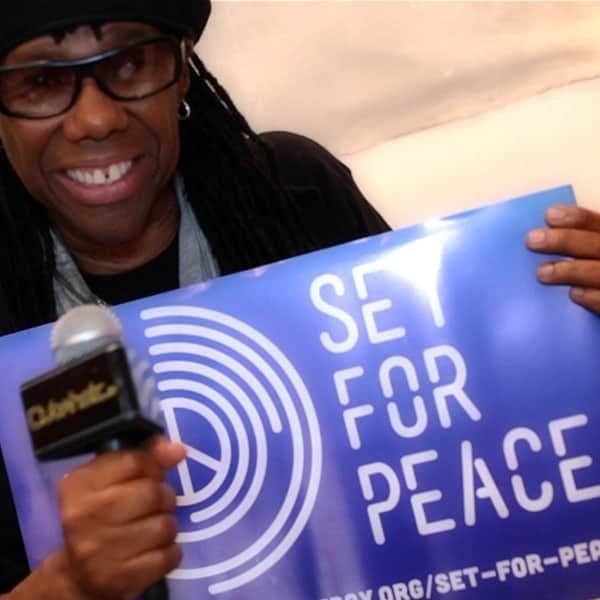 Last Night A DJ Saved My Life is a charitable foundation creating opportunities & fundraising initiatives to enable the dance music industry to make a positive impact in support of children in crisis. LNADJ provides the vision, connections & essential groundwork. We create partnerships with like-minded organisations, providing funding & support for selected charities and projects. Bop DJ donate £1000 to LNADJ! Eats Everything gives up New Year’s Eve for Charity! !